When it comes to dating, we usually asses the people we meet if we have a future with them. We analyze their characteristics and personality to see if they are marriage material. That’s the purpose of dating, after all. However, have you ever wondered if you are the marrying type yourself? 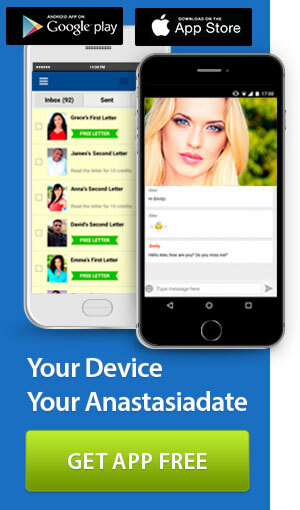 AnastasiaDate.com reveals a list through one personality test. A test called the Myers-Briggs Set says that the type of personality called ISTJ is the most marriageable. It stands for introversion, sensing, thinking, and judgment. Some of the most famous personalities in mainstream media have this personality. George Washington, Queen Elizabeth II, and Warren Buffet are some of the famous people who have the ISTJ set. Have people told you that you are an old soul? ISTJ people value tradition and will really gravitate towards anything that has been “proven and tested”. When people tell you that you’re old-school, take it as a compliment. One of the characteristics of the ISTJ personality is introversion. Therefore, those with this personality set prefer to stay at home watching movies or reading a good book. What’s great about having an ISTJ set personality is that you appreciate the little things in life. You don’t want extravagant things or expensive material possessions. What you want are small projects, walks in the park, and candle-light dinners at home. You care about being right. This may or may not be a good trait but, usually, when you have this personality set, you care more about being right rather than making people feel good. How many of these characteristics do you have? If you don’t have any, it doesn’t mean that you’re not the person who is the marrying type. You can always work on gaining these characteristics if you’re ready to have a long-term relationship that will eventually end up in marriage. 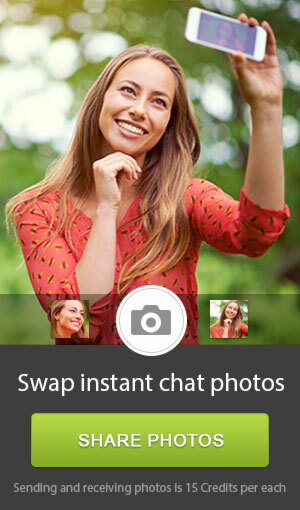 For more tips on dating and relationships, check out the AnastasiaDate.com blog.